Staff helpful. Good location. Easy to get around. Bit pricey considering it was Pretty basic. The room was very clean and that is the most important thing for us. Also, the location is perfect! In the perfect location, great view from the room. Excellent location. Everything is around. Parliament hill is just 15-20 mins walk. The market is in 5 mins walk. 24 hours metro is across the street. The receptionist Alex was very helpful,it took time to get my room ready but at the end they managed perfectly.Good location and clean room . 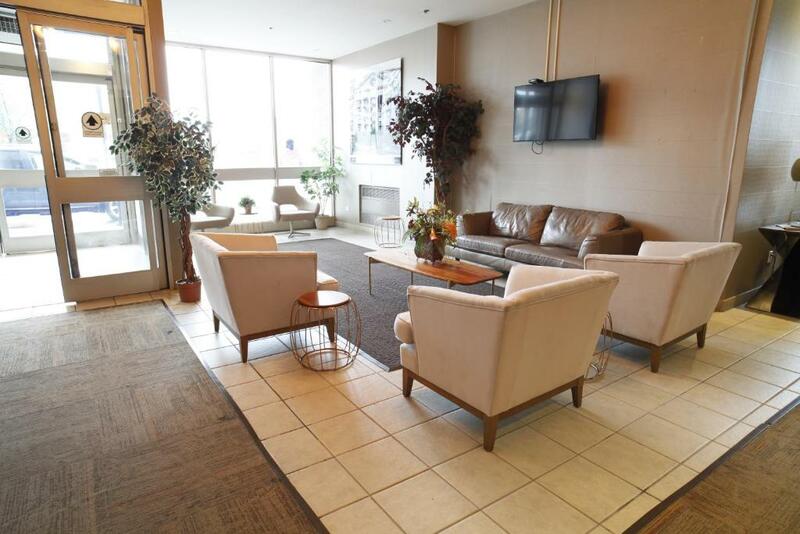 Location is amazing, convenient for all downtown attractions. Absolutely terrific value for money if, like us, you're just looking for a place to kip after a day walking round the city. Rooms were clean and tidy, lots of hot water, and the staff on the front desk were extremely helpful. perfect spot in the middle of the city. Metro supermarkt, drug strore, breakfast opportunities in near distance. Room was clean and staff was friendly. Location is excellent. Résidences de L'Université d'Ottawa - Residence Rideau | University of Ottawa Residences - Rideau Residence offers accommodations in the city of Ottawa. Byward Market is 1,650 feet away. The accommodations features a flat-screen TV with cable channels. A microwave and refrigerator are also available, as well as a coffee machine. There is a private bathroom with a hairdryer, along with free toiletries. Bed linen and towels are provided. Ottawa Convention Center is 2,300 feet from University of Ottawa Residences, while Embassy of the United States of America is 2,650 feet from the property. 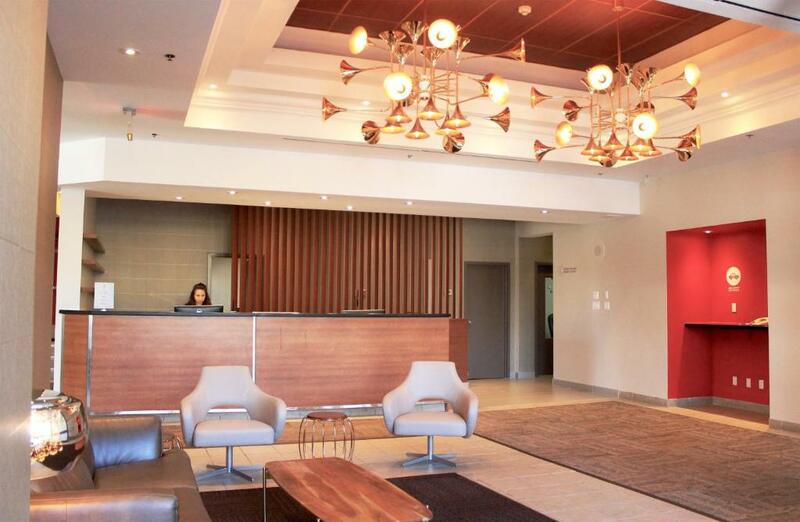 The nearest airport is Ottawa Macdonald-Cartier International Airport, 7.5 mi from the property. 뀐 Located in the top-rated area in Ottawa, this property has an excellent location score of 8.5! 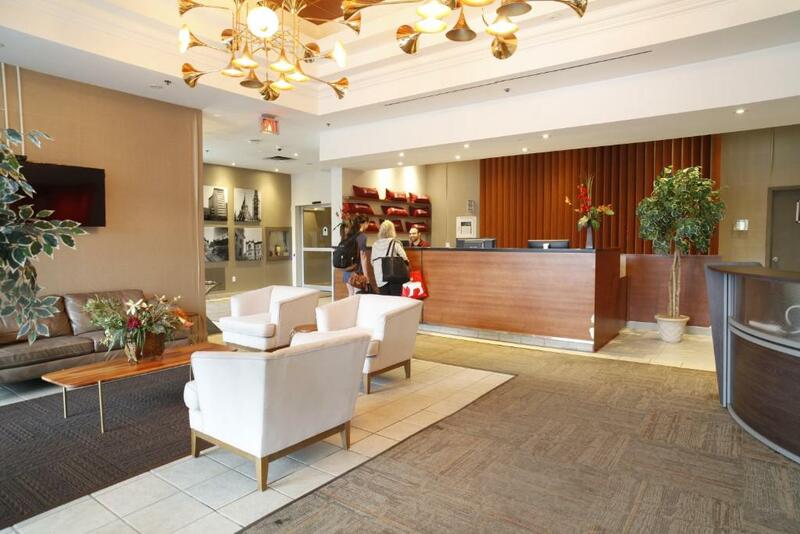 When would you like to stay at Résidences de L'Université d'Ottawa - Residence Rideau | University of Ottawa Residences - Rideau Residence? Overlooking the city, this air-conditioned room has a flat-screen TV with cable channels, a coffee maker, a refrigerator and microwave. Toiletries and a hairdryer can be found in the bathroom. 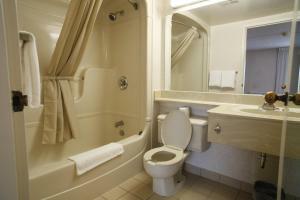 This air-conditioned room includes two double beds, a desk and chair, and a private washroom with shower. 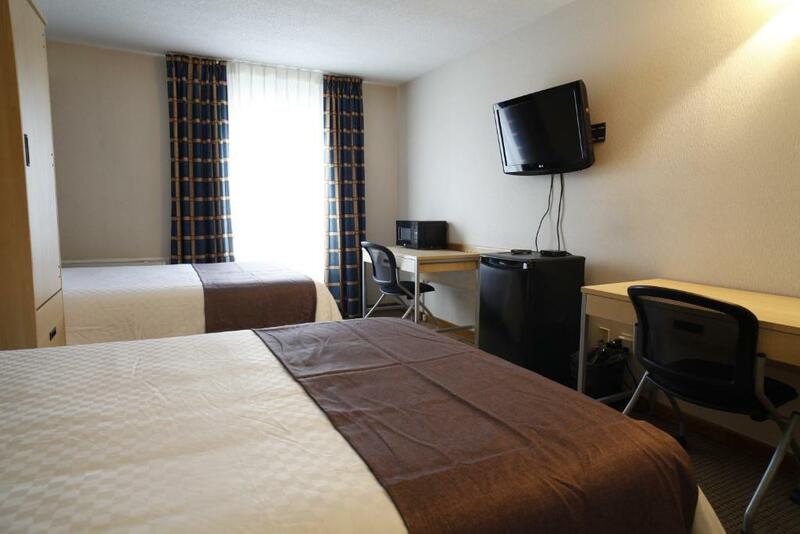 Additional amenities include a TV and mini fridge. House Rules Résidences de L'Université d'Ottawa - Residence Rideau | University of Ottawa Residences - Rideau Residence takes special requests – add in the next step! Résidences de L&#39;Université d&#39;Ottawa - Residence Rideau | University of Ottawa Residences - Rideau Residence accepts these cards and reserves the right to temporarily hold an amount prior to arrival. Résidences de L'Université d'Ottawa - Residence Rideau | University of Ottawa Residences - Rideau Residence accepts these cards and reserves the right to temporarily hold an amount prior to arrival. strange smell in the room. No coffee machine or even any glass was there. No tissue box etc. We did not know that otherwise would be prepared for that. At the time of booking, it was written that it did not deduct the amount from the card but found that it was already paid but we wanted to pay cash. The room was not clean and bad smell. very good location. close to downtown. Location downtown very intimidating! Did not feel safe. Staff very kind, considerate and understanding. Relocated us upon availability. I arrived at 9;00 pm and the door would not open. It took two hours before the door was repaired and I could enter the room. The shower was dirty; there were hairs in it. There was not even a glass to drink from in the room. There was air conditioning that left the room frozen and no way to adjust it. Carpet in the room felt dirty you didn't really want to take your shoes off. There was someone else's hair on the shower wall. The beds were very uncomfortable and the pillows very flat and uncomfortable. Located downtown and lots of restaurant. Near the main attraction. No coffee maker! Reception staff not very helpful.